Gravy is one of those things that most people don't make very often, so it can be easy to make a mistake on the big day. Sometimes it comes out too thick, too thin, or just plain lumpy. Whatever your problem, you can still save the day (or dinner). When it comes to gravy, smoother is always better. Lumps are formed when the thickening agent (usually flour) incorporates unevenly with the fat. You can prevent it from happening by mixing the flour with butter to make a roux before adding the broth or drippings, but how do you get rid of lumps that have already formed? 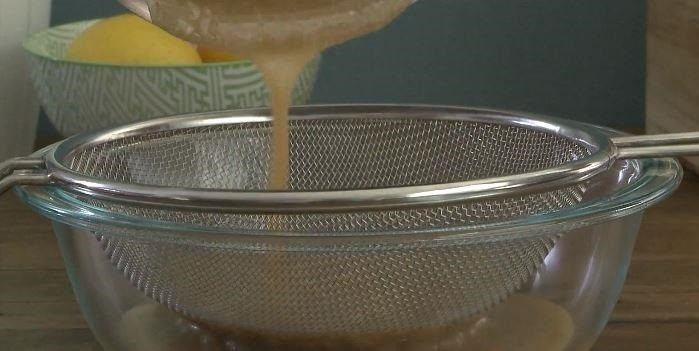 Pour your gravy through the finest mesh sieve or colander you have to strain out the lumps. You may not catch every last one, but it will get rid of the biggest ones. You can also put your gravy through a blender to smooth it out. If it's hot, make sure to take out the center piece of the lid to let the heat vent or you might have an explosion on your hands. 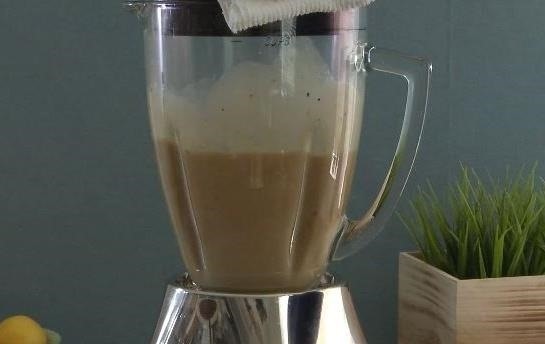 Check out the video from Allrecipes for more details. Now you've gotten rid of the lumps, but since you're removing some of the flour, you may end up with gravy that's too thin. What now? Luckily, thickening gravy is a lot easier than getting rid of the lumps. Depending on what you have on hand, there are a few ways to do it. Mix equal parts flour and water to make a paste, then whisk it into your gravy. This will thicken it without creating lumps. It's best to add it gradually so you don't make it too thick. If you want to use cornstarch to thicken your gravy, the process is similar. Mix it with water to make what's called a slurry, then whisk it in. Got your own tips for making perfectly smooth gravy? Share them with us in the comments below.